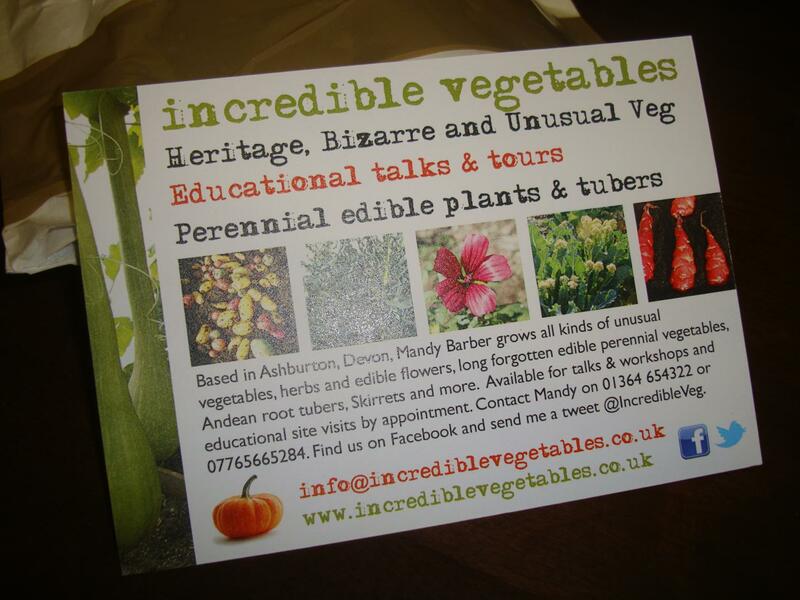 Here I will be discussing High Value Perennial Vegetables that are also, low maintenance! This will be just a quick article as we can all go into loads of detail later on in another related article where I may discuss more / related plants. Right now, in England we are experiencing another mild winter (no complaints here! ), with the odd cold day here and there and, the inevitable frosts in the mornings, I cannot stress how valuable it is, knowing that right outside in my garden, there are Artichoke Tubers sitting underground waiting to be harvested. 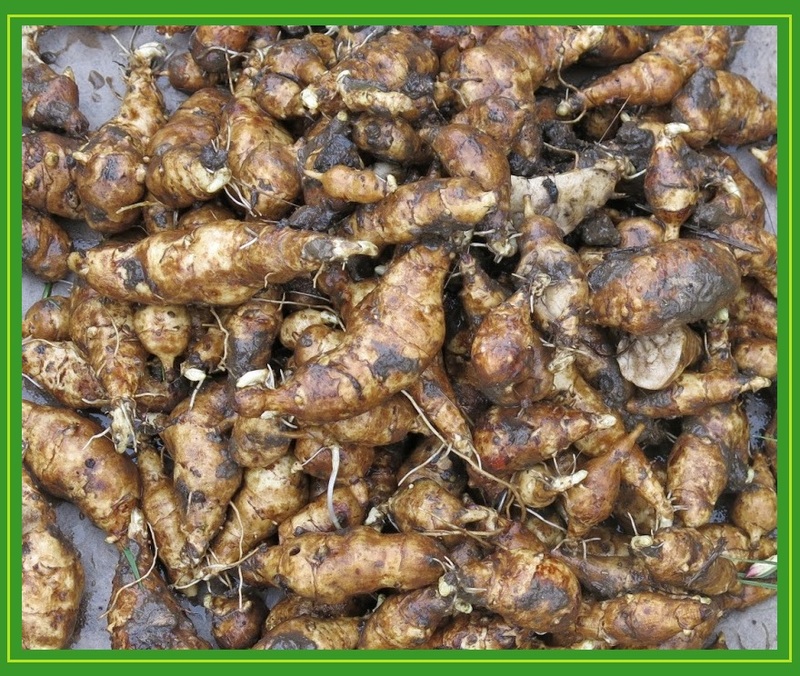 I unfortunately didn’t weigh my bounty (last year was the first year that I tried growing Jerusalem Artichokes) and I can only estimate that I got more than 3 kg worth with still the tubers from Two plants sitting underground so, possibly all together, provided that the last two produced as much as the others, I reckon I may have grown around 5kg’s of Tubers!! 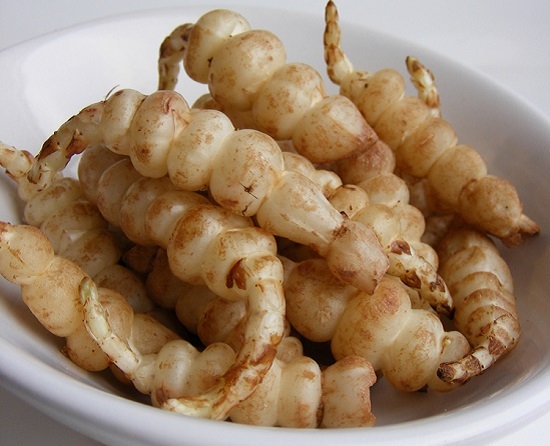 The fact that you can leave tubers such as these in the ground until they are needed, is incredibly valuable to me and hence why, here I am appealing to my readers to get hold of a few varieties of various tuber species such as Oca, Chinese Artichoke, Jerusalem Artichoke etc. Designate a place in your garden especially for these! 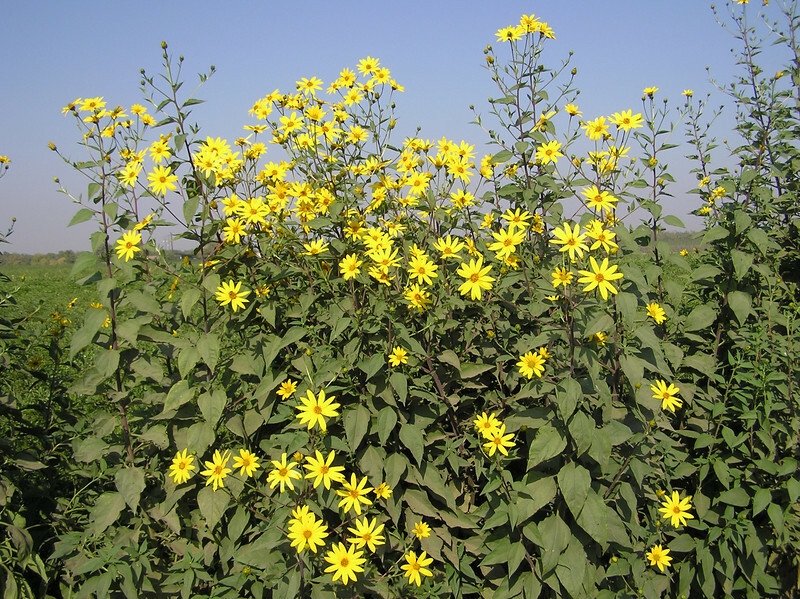 Chinese Artichokes are smaller bush type plants (Compared to the Jerusalem Artichokes) and according to this blogger, 1kg of tubers come from one seed tuber. 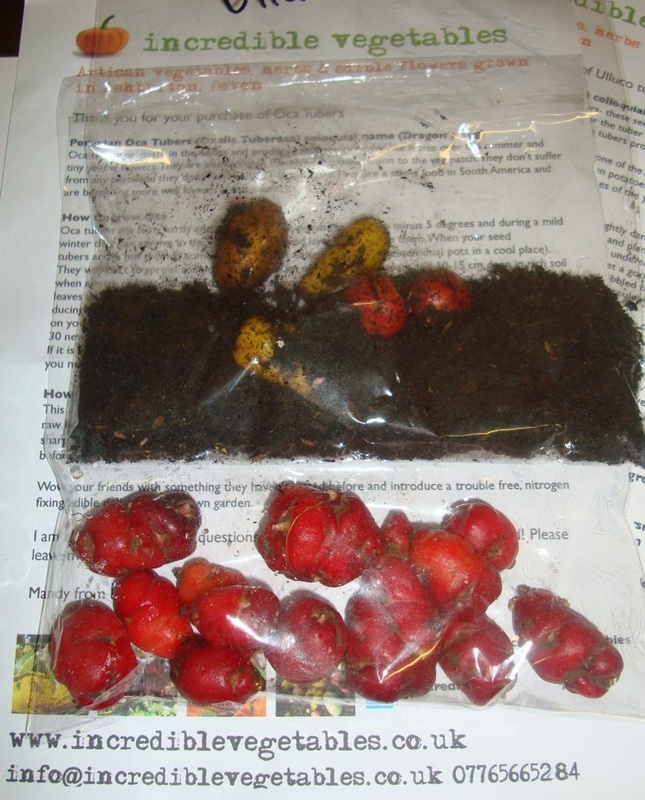 OCA (Oxalis Tuberosa) aren’t as vigorous as the above two, they look more like a bush and the tubers are still a bit rare due to being from South America originally, for this they are some of the most expensive tubers after Yacon. 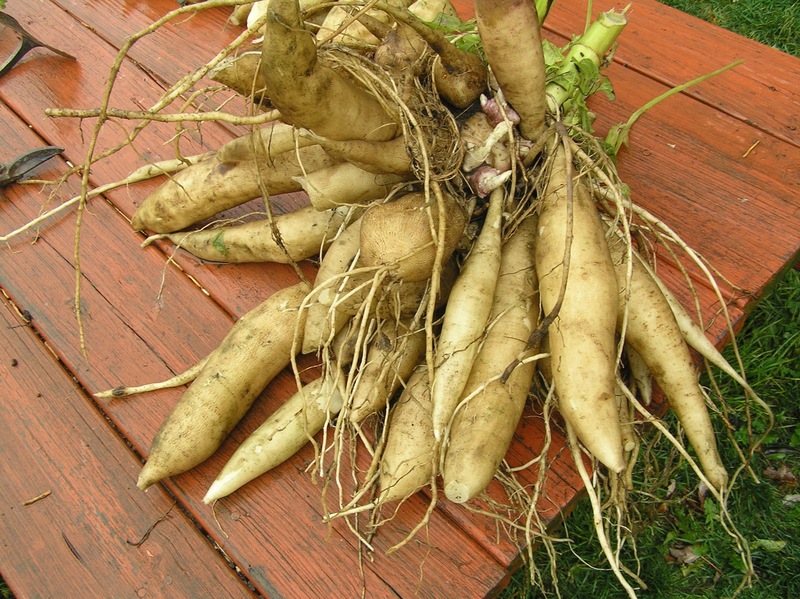 Yacon are a larger tuber but also quite more expensive, my contact will sell a growing tip which will have about 3 shoots coming out for a hefty price, they do guarantee at least one plant from the growing tip and you can also always just cut out the growing tips next harvest to build your Yacon population! These plants require almost zero maintenance once established and, again, their edible roots can be left underground until you want to harvest them! 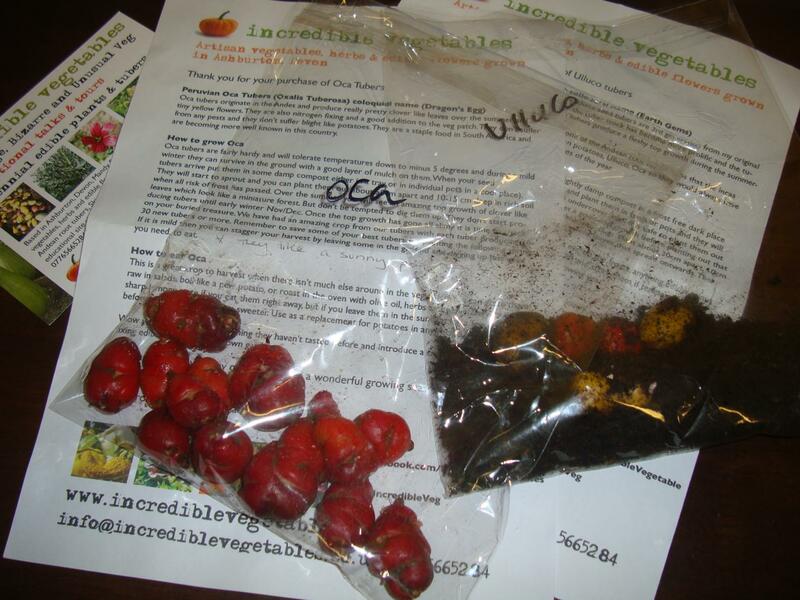 Not to forget that you will never need to buy the seed tubers again unless you eat them all!